User experience books gradually come into the sight of people. Many user experience designers don’t know how to design, this article especially selected 7 books to improve your design ability. The development Momentum of the UX industry turns into a gusher in recent years, more and more young people want to get into the industry. However, they don’t know much about user experience design. How to be a good user experience designer? Gorky once said that books are the ladder of human progress. If you want to be a qualified designer, why not make use of the books to progress your design? 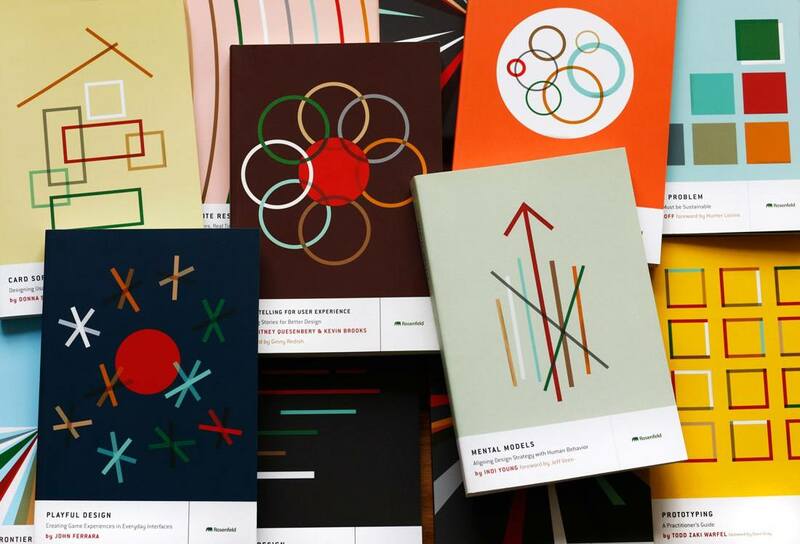 Of course, there are thousands of user experience books, which one should you choose? According to different design problems, I carefully selected seven user experience books in 2018 for you. This book was written before the occurrence of iPhone. Although the theory of mobile interface design is a little bit old, it’s worth reading. Case study and research problem make it become the ideal choice for student and beginner. It provides perfect technology for designers to create an effective mobile application, and existing mobile interaction design help designers to avoid the trap. This book is similar to a user experience textbooks. It introduces in more details about user experience design process from the initial user research to the final project. From the UX designer’s perspective, this is just a theoretical overview of user experience design. From the details, it includes project management, the client interaction, design, exploitation and test. It deserves to be read if you want a good user experience book. According to process, the design methods are divided into five parts in this book. Determine the project, understand the situation, know users, analyze and propose a framework, final product. 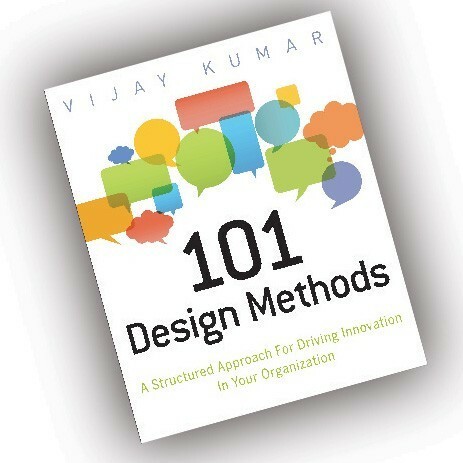 Every design method has a case in this book. If you want to master a set of design method, this book can help you. 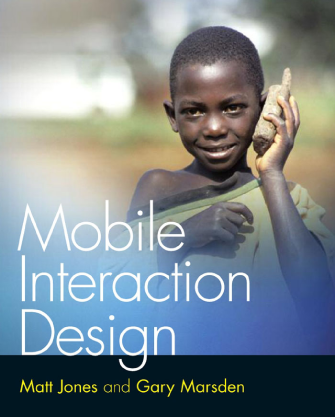 This book is an interaction design guidelines of digital products and system. It introduces the process, principle and methods of interaction design comprehensively. 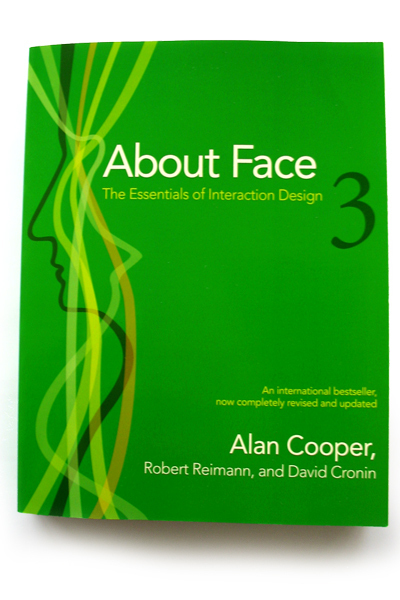 The interaction design process and methods of this book contribute to understanding the interaction, which is between user and products. And then design more competitive products. 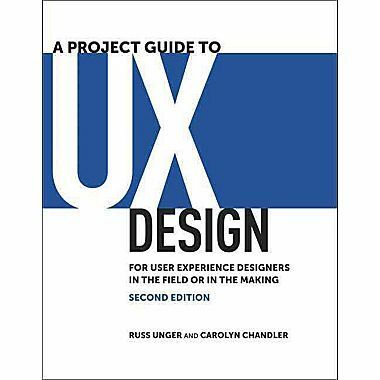 This book is different form other user experience books, it divided into three parts, and this part mainly introduces design principle. This book describes many cases in our daily life and help us find the key to solve the problem. Product design ignores the user’s real requirement in certain situations, even violate the principle of cognitive science. This book emphasizes user-centered design philosophy, reminding designers don’t ignore some necessary factors when you pay attention to the design of beauty. As for products, safe to use is the key to competing. From the moment User experience elements issued, it became an important reference for UX designers and interaction designers, and defines the core principle of user-centered. 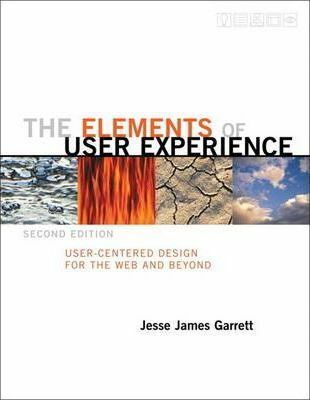 If you want to learn more about user experience elements, this book will be a good choice. Index will make you in trouble if you are not a statistician. The Index is very important for understanding the usability of your website or product. 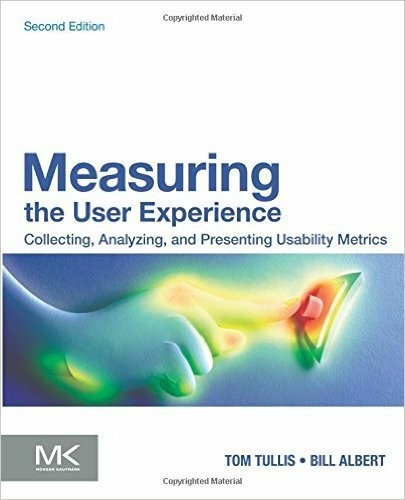 This book introduces the best ways of collecting, analysis and present data, so that you can measure and improve the user experience design. Here are many examples and detailed points in the book, and it’s easy to digest. It’s a good reference for autodidacts. There is an old Chinese saying, read hundreds of times, and you will find the meaning. Actually, if you read a book several times, you will know the meaning of the nature. Weather you are new UX designer or professional UX designer, as long as you read the best user experience books carefully. I believe that you must be an excellent designer in 2017.